Brad Pitt and Charlize Theron are reportedly dating. According to The Sun, the 55-year-old Hollywood hunk romanced the Oscar-winning actress after they were introduced by Charlize's ex-fiance, Sean Penn. A source told the newspaper that the lovebirds were all over each at a star-studded screening of Alfonso Cuaron's new movie Roma at the Chateau Marmont in West Hollywood earlier this month. 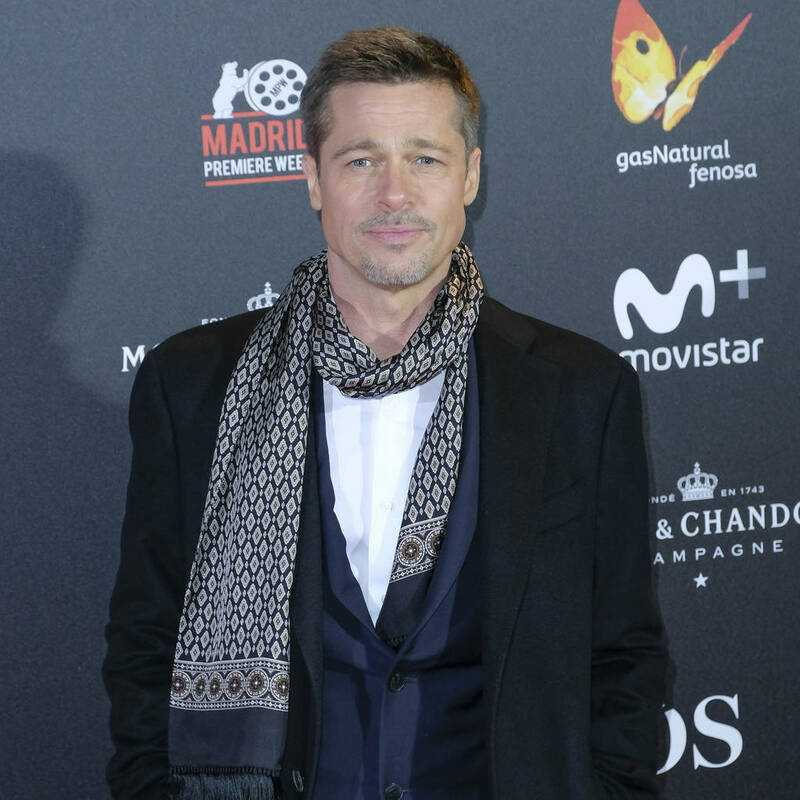 Their relationship, which allegedly began back in December, is Brad's first serious romance since he split from ex-wife Angelina Jolie in 2016. Charlize, 43, who is mother to two adopted children " son Jackson and daughter August " called off her plans to marry Oscar winner Sean in 2015, and has previously dated Keanu Reeves, Ryan Reynolds and Alexander Skarsgard. The Tully star is understood to have visited Brad at his home in Loz Feliz in Los Angeles, but has not yet met the six children he shares with Angelina. "They have been casually seeing each other for nearly a month now. They've been friends for some time but things have developed," a source told The Sun. Brad and Angelina only recently settled their bitter two-year child custody feud over their children, following the end of their 12-year relationship. The former Hollywood power couple are parents to Maddox, 17, Pax, 15, Zahara, 13, Shiloh, 12, and 10-year-old twins Knox and Vivienne. The Allied star and his Oscar-winning ex-wife were engaged in tense negotiations over custody arrangements for their kids since the break-up, but back in November, the Maleficent star's attorney, Samantha Bley DeJea, announced arrangements for the care of the children had been resolved.